We chose to call our kennel Minamoto no Yorimitsu because we named our first Akita, Raiko after this great Japanese warrior. We honor Raiko and this way he will always be part of our breeding. 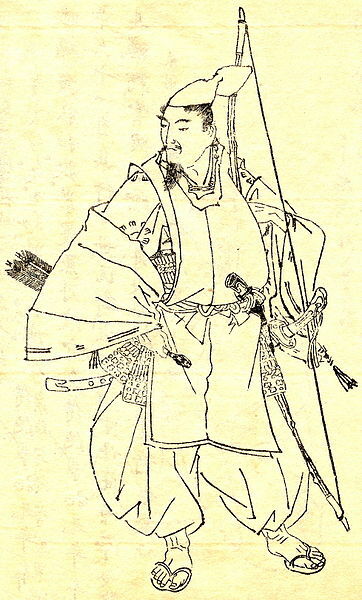 Minamoto no Yorimitsu (944–1021), also known as Minamoto no Raiko, served the regents of the Fujiwara clan along with his brother Yorinobu, taking the violent measures the Fujiwara were themselves unable to take. He is one of the earliest Minamoto of historical note for his military exploits, and is known for quelling the bandits of eyama. His loyal service earned him the governorships of Izu Province, Kozuke and a number of others in turn, as well as a number of other high government positions. Yorimitsu served as commander of a regiment of the Imperial Guard, and as a secretary in the Ministry of War. When his father Minamoto no Mitsunaka died, he inherited Settsu Province. 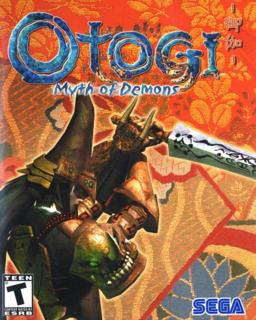 Yorimitsu featured in a number of legends and tales, including the legend of Kintaro; (Golden Boy aka Sakata no Kintoki), the legend of Shuten Do;ji, and the legend of Tsuchigumo. Raiko is usually accompanied by his four legendary retainers, known as the Shiten-no; (The Four Guardian Kings). They were Watanabe no Tsuna, Sakata no Kintoki, Urabe no Suetake, and Usui Sadamitsu. The Karatsu Kunchi festival in Karatsu City, Saga Prefecture, features a large float inspired by the helmet of Minamoto, being partially devoured by the oni Shuten Douji. In the anime Otogizoshi, Raiko’s sister, Minamoto no Hikaru, pretends to be her brother and journeys Japan in search of the magatama which will save the capital. She is also accompanied by Raiko’s four generals. In the OVA New Getter Robo, Raiko appears in episode 6 and is revealed to be a woman. In the Yu-Gi-Oh! Trading Card Game, the card Ryko, Lightsworn Hunter’s Japanese name is Lightlord Hunter Raiko. 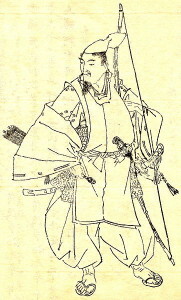 In the Game Age of Empires: The Age of Kings Minamoto is the hero character of the second campaign, and an enemy in the third Mongolian one. 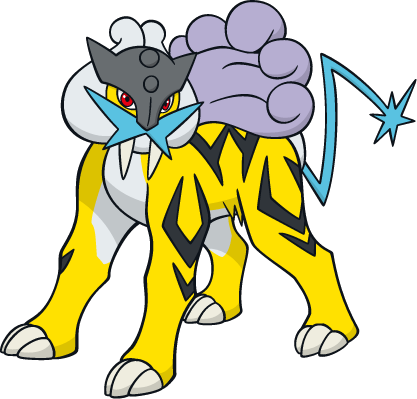 There is a even Pokémon named Raikou.